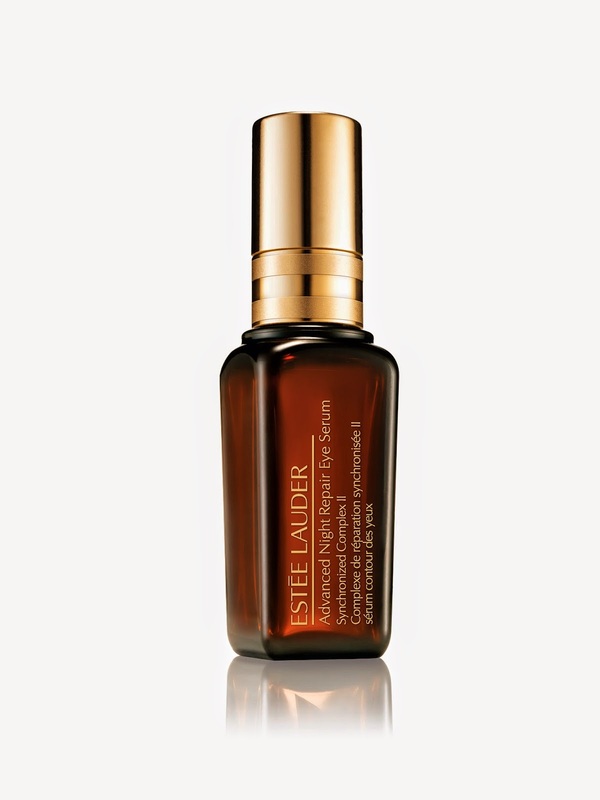 The Estee Lauder Advanced Night Repair range is the stuff of legend and is literally guaranteed a spot in any magazines Top Beauty Products – I didn’t fall in love with it right away – but literally this time last year Lauder reformulated – and it made a world of difference. Now they’ve gone a step further. Last year Estee Lauder scientists made the discovery that catabolysis was badly affected by pollution (ozone) levels in your skin – in layman’s terms, pollution is preventing your skin from putting the rubbish (trash) out at night, leaving your skin unable to function at its optimum. The result of which could be why your skin never quite looks fresh, bright and glowing (I need to invent a new word for glow – I know I abuse it). The new Advanced Night Repair Eye Treatments – both the gel cream and the serum, have now had the ChronoluxCB Technology, discovered by Lauder last year, added to them. You won’t feel much difference to your product if you already use it, but in essence, your rubbish men have moved up their collections to nightly, without interruption. Very handy. The result for you (which let’s face it, is what we all care about at the end of the day) is a much clearer, brighter, more hydrated, less tired-looking eye area. I never say that a cream will fix dark circles – even if a brand makes that claim, because more than the other areas of concern, that’s essentially genetics and your body health – and there isn’t a cream for that in my opinion (buy an amazing concealer and move on). There are a lot of scientific discoveries around at the moment – I’ve been to 3 launches in the last fortnight alone that include new products hitting the shelves with patented technology and new ingredients etc.. I never get bored of it – some people dismiss it but I am of the thinking that progress is always good. The consumer would be forgiven for thinking that it’s another marketing ploy to shift more products but I don’t have that concern here. Lauder know what they are doing and have been at the top of their game for a long time. You don’t get there without shifting product – and in this day and age that means repeat business and loyal customers. Lauder has both in abundance.